As we age, stress, sun exposure and a natural loss of skin elasticity and tone often cause our faces to look older and more tired. While a facelift can’t stop the aging process, it can help restore a more youthful appearance. A facelift can remove loose skin, excess fat and tighten underlying tissues that may have begun to sag over time. 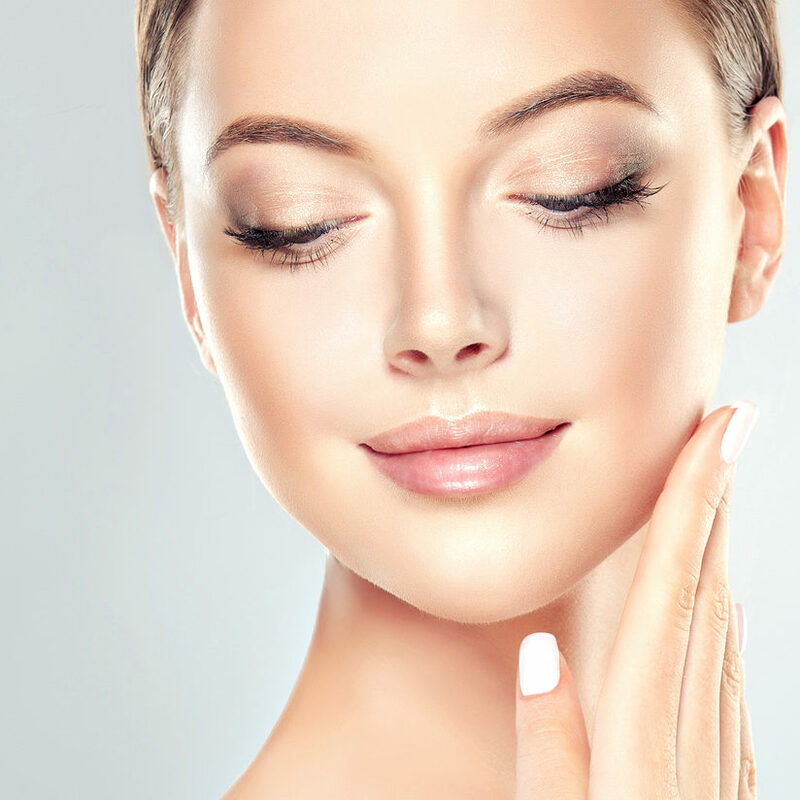 Dr. Kao or Dr. Wallman will examine the texture and elasticity of your skin and the severity of your lines and folds to determine what type of procedure would be best for you. With a full face lift, an incision is made in front of and behind the ear, following its natural contour. Other incisions may be made in the hairline above the temple area and along the nape of the neck. The skin is then separated from the underlying tissue. Excess fat is removed and connective tissues and the muscles of the neck and face are tightened. 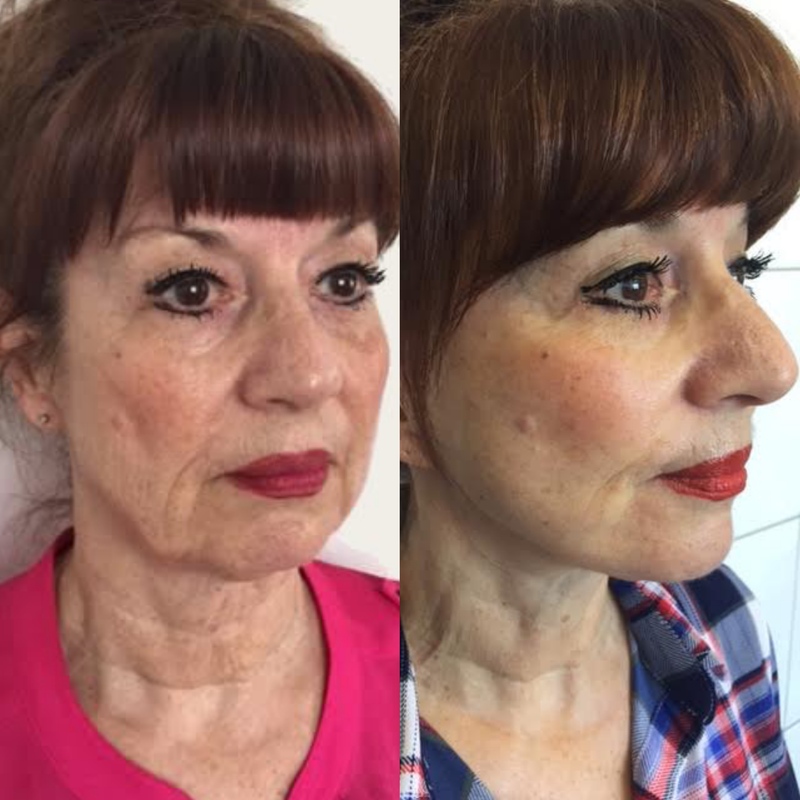 The skin is then repositioned to create a natural and more youthful looking contour. Sutures are used to close the incisions and allow for healing. Some people who are interested in facial/neck surgery but may be younger or have fewer wrinkles or less sagging may be candidates for a ‘mini’ facelift. With a ‘mini’ facelift, some loose skin and folds around the nose and mouth area can be corrected through a similar process to the full face lift. Small incisions are made in the temple area with excess skin being removed and muscle and skin tissues being tightened. The mini facelift is appropriate for patients who do not have deep folds or wrinkles on their face, and want a subtle refreshed look. The minifacelift also does not change the appearance of the neck. Following the procedure, a head bandage is applied and should be worn for a few days. Most people who have a facelift return to their usual activities within two weeks. Vigorous exercise should be avoided for six weeks. Scars are generally not visible as they are hidden by your hair or through natural folds in your skin. Some people may experience a temporary loss of movement in their face due to manipulation of the facial nerves. In rare cases, blood may collect beneath the surface of the skin, which will require draining. Other potential side affects may result from the use of anaesthesia. Facelifts generally last between five to 10 years. Dr. Kao and Dr. Wallman are happy to talk to you more about any specific concerns you may have about the procedure.